Pioneers in the industry, we offer name plates for homes from India. Our organization also involved in Name Plates for Homes. 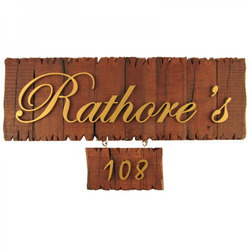 These types of name plates are involved in various kinds of designer name plates.